Video game development studio Beamdog is proud to announce that they have teamed up with Skybound Games to port a number of their classic RPG games to the Nintendo Switch. Such games include the Baldur’s Gate series; Baldur’s Gate, Baldur’s Gate ll and Baldur’s Gate: Siege of Dragonspear. 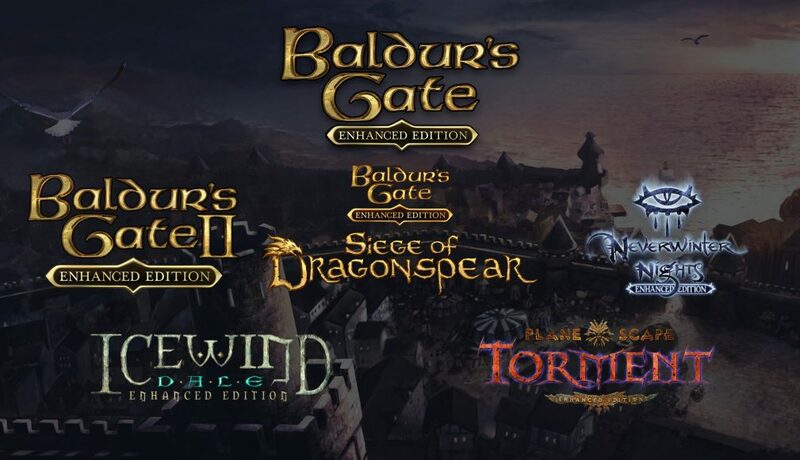 Skybound Games will also be porting Icewind Dale, Planescape: Torment and Neverwinter Night. All six games are aimed to release on Switch some time this year.